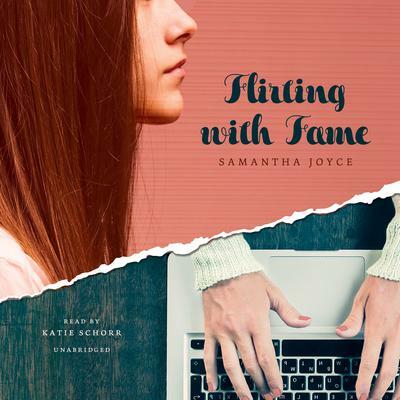 Samantha Joyce has wanted to be an author since she picked up her first book and realized authors get to create new worlds with just a pen and paper (or laptop, if you will). She loves to write about romance because, as someone who married her high school sweetheart, she absolutely believes in true love. She also loves making people laugh and feels love and laughter go hand in hand. If she can make someone both swoon and giggle with her words, she considers that a success. When not writing or at her day job, Samantha can be found either singing and dancing on stage in local musicals, or at home watching geeky television shows with her husband and their pet rabbit.